Previews of Assassin’s Creed Brotherhood, the third video game in the Assassin's Creed franchise, were released at the Electronic Entertainment Expo (E3) in Los Angeles, California, this week. 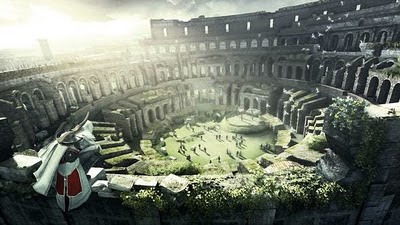 The much-hyped video game will offer a multi-player version in this version, which takes place in and around Rome at the turn of the 16th century. 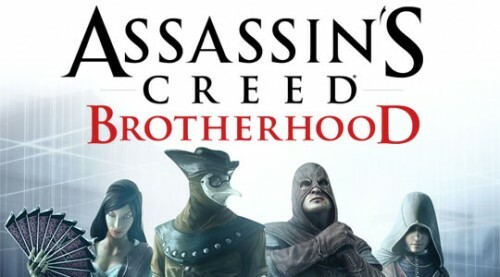 Assassin's Creed Brotherhood is developed by Ubisoft Montreal, and will be released on the Playstation and X-Box platforms on November 16, 2010. The first Assassin's Creed game was released in 2007, and its sequel last year. Both of the previous games were considered to bestsellers worldwide.